We have separate prices for our Chalets and Caravans; please hover over the "document" symbol (above right) to see prices and availability for each type. Deposits start at just £50 per week/short break. We're family run...not a call centre. The quantity and breed of dog/s coming - not all properties accept dogs. 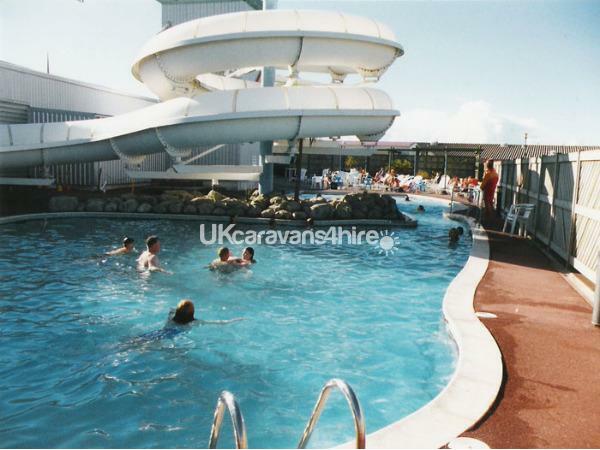 As these caravans and chalets are privately owned, we can offer prices up to 50% lower than the Holiday Park. 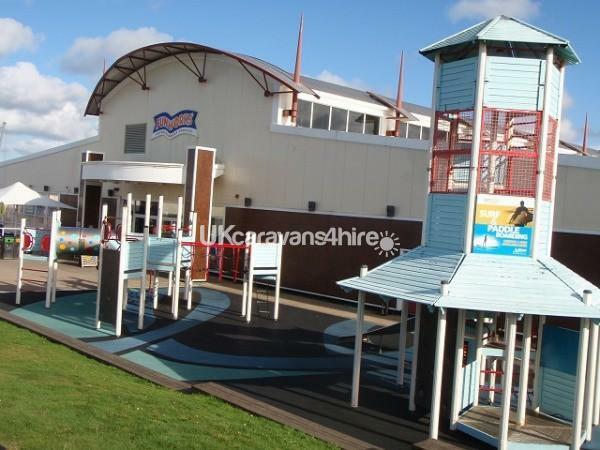 Set amongst acres of sand dunes and with direct access to it's own beach, Perran Sands Holiday Park really does offer a complete range of activities and facilities for all members of the family. The park offers a range of comfortable chalets which are well equipped and provide a good standard of self-catering accommodation. 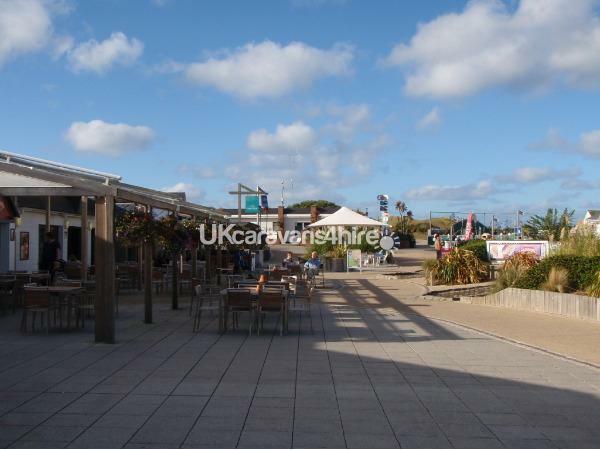 If you need to venture off the park then there are plenty of facilities (and more beaches) in Perranporth as well as those little, hidden havens. For most of the above facilities you will need a Funworks Pass and these cost from £14.00 per week. 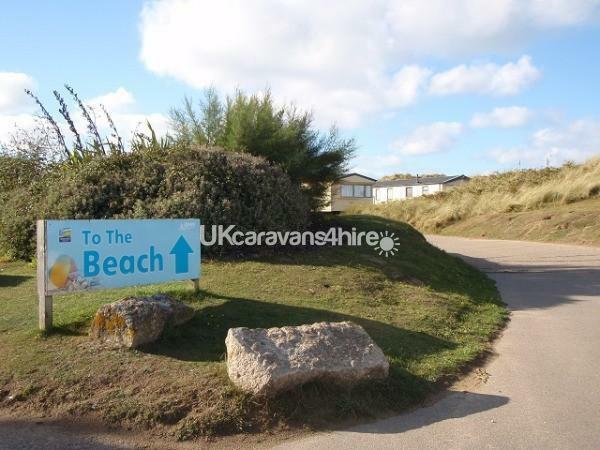 The holiday park is located right next to its own beach and just 15 minutes from Newquay. 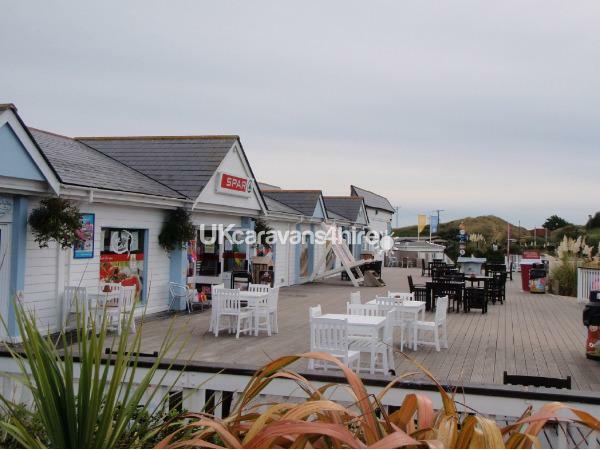 The Chalets and Caravans are no more than 600 metres from the beach. Our charming Chalets are furnished to a good standard with two bedrooms (one double and one twin), lounge (with TV), dining area, kitchen (to include microwave, cooker and fridge) and bathroom with shower. They come complete with duvets, pillows, blankets and the Chalets include bed linen as well. 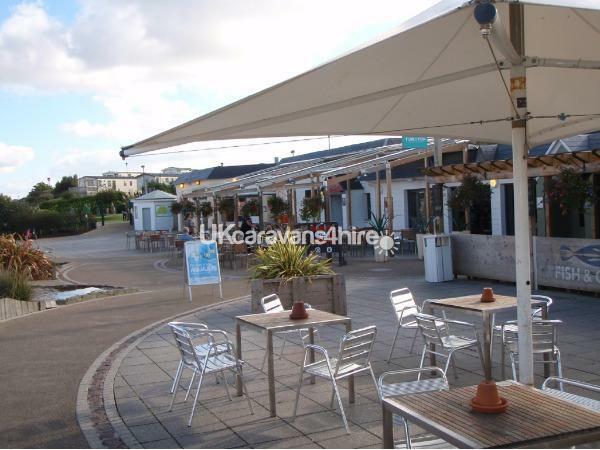 There's also garden furniture and a patio area. 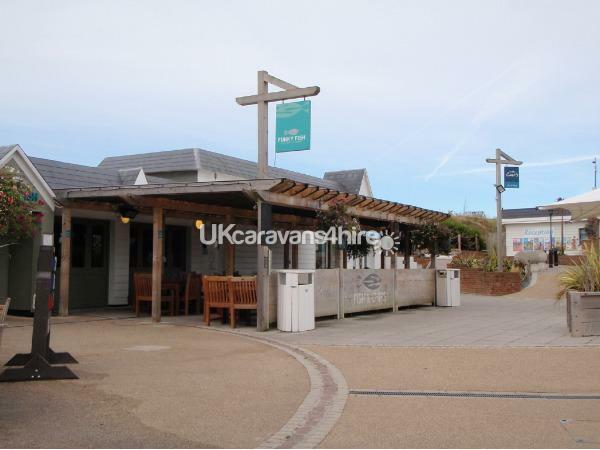 The caravan is furnished to a good standard with three bedrooms (one double and two twins), lounge (with TV), dining area, kitchen (to include microwave, cooker and fridge/freezer) and shower/toilet. The caravan comes complete with duvets, pillows and blankets and also garden furniture and patio area. 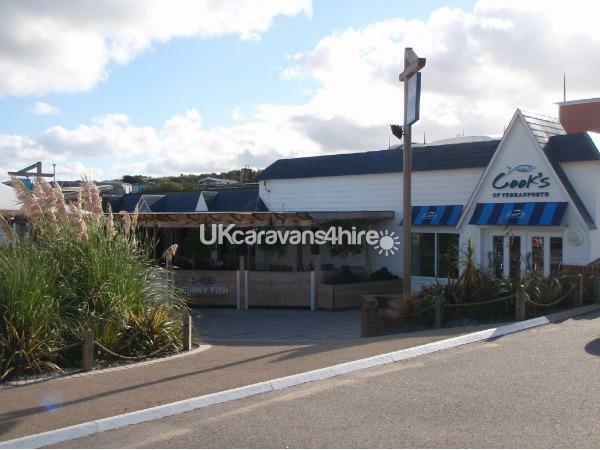 Perranporth is well placed in North Cornwall to be an ideal base to explore the county, close to Newquay and St Ives. The resort has a lovely beach of it's own although the Holiday Park has direct access to it's own private beach - so you're spoilt for choice ! Perranporth has a good selection of restaurants and bars as well as a thriving "surf culture" for those brave enough to hit the waves. 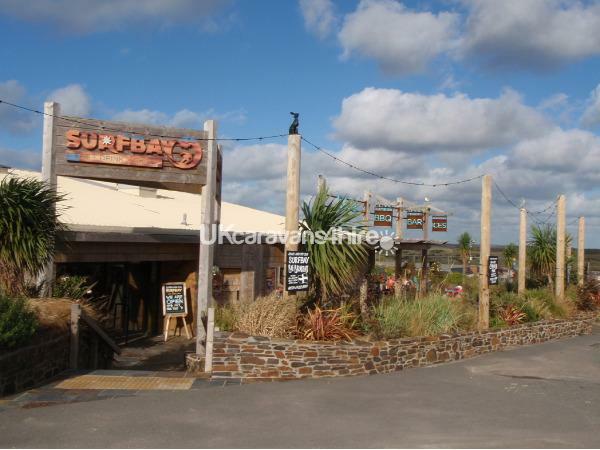 Newquay is just a 15 minute drive away and has activities for all the family. You'll find watersports, walking, horse riding as well as Waterworld, Sea Life Centre and the Lappa Valley Steam Railway. Padstow (a historic fishing town) is as it was many years ago. It has mediaeval houses, a busy quay, narrow streets and a quaint Cornish atmosphere. There are a variety of restaurants and pubs serving excellent food. Harlyn, Mother Ivey's and Constantine Bays are all nearby with excellent beaches.